Heroes are ordinary people who rise to the occasion in extraordinary circumstances. The potential to be a hero is present within each of us but whether or not you rise to the occasion when necessary depends on the strength in your mind and body. The body and mind must be unified for heroic strength to be built. 1. Physical Power: To develop strength you have to train under conditions where you work against another force. A fit­ness example of working at devel­oping power would be lifting large amounts of weight in circuit training. 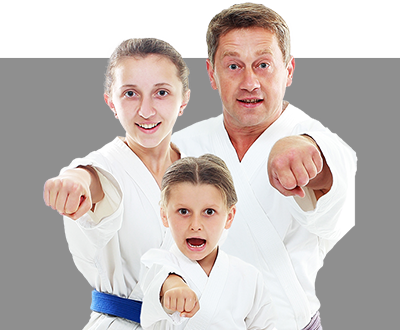 Martial arts application: You can develop powerful side kicks by train­ing with a partner holding a heavy bag as you perform your kicks. 2. Physical Endurance: To build endurance you have to perform a repeated action over a long length of time. A couple of typical examples for building endur­ance are jogging and aerobic exercises. 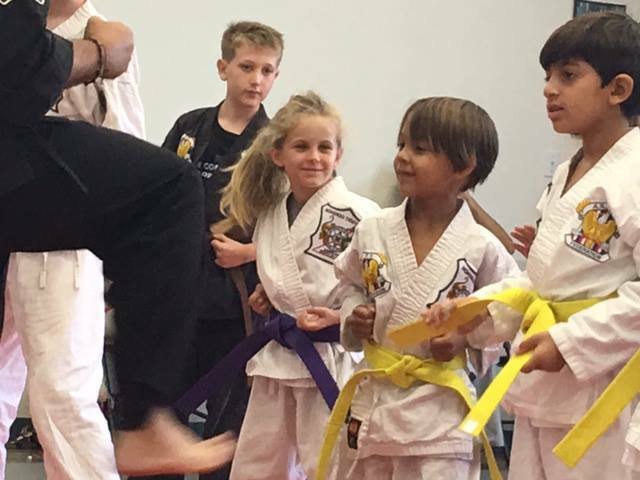 Martial arts application: You can build endurance through extended spar­ring sessions, aerobic self-defense training and/or kick boxing classes. 1. 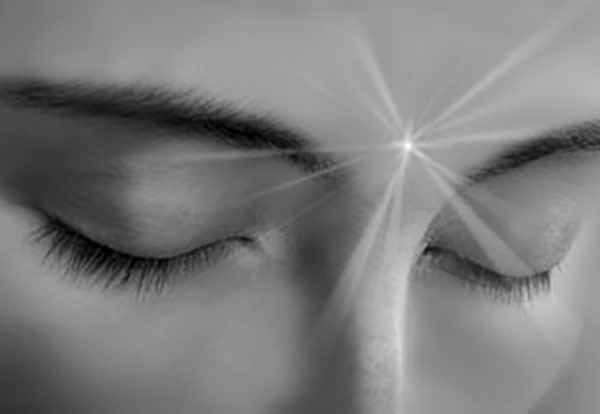 Mental Focus: Gaining focus calls for concentrating the mind for extended periods of time. A common recreational exam­ple is reading a book. 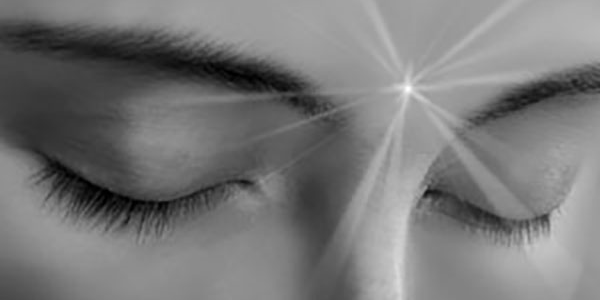 Martial arts application: You can build focus by performing standing, sitting or laying down meditation in which you have one thought that you concentrate on. 2. Mental Attitude: (Courage) Increasing courage results from facing difficult situations success­fully. If you struggle with talking in front of an audience, then doing some public speaking will develop your courage. Martial arts application: Perform breaking techniques with actual boards and bricks to build courage with each successful break. 3. Mental Smarts: (Strategy) Improving your street smarts is the result of being open to more learn­ing and experience. Playing the game Chess can help you to build strategy even beyond the game because it changes how you think. 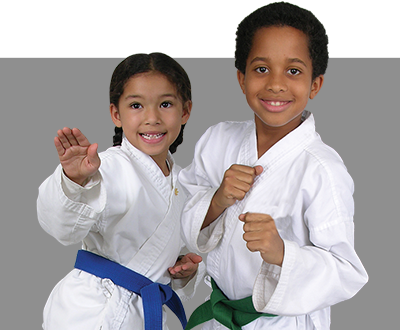 Martial arts application: Practicing applications against attacks that are not prearranged will help build mental smarts. Heroic strength will naturally come out when you train to build your external and internal strength as you should in the martial arts. Gaining power, endurance, focus, courage and street smarts will prepare you for many of the uncertainties that life can bring so the hero in you can come out when necessary.